Currently one of the most talked about bar in tow, La Descarga has a nice ambiance and awesome crowd that makes people come back for more. 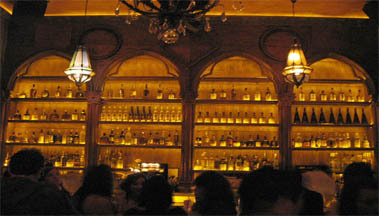 It serves 69 varieties of rums and several other wines and liquors to cap the night off. 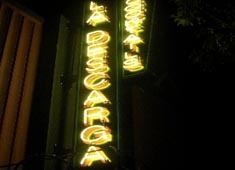 Not only is La Descarga located in a neighborhood other than downtown but it also features a secret entrance, a burlesque floor and catwalk show, a dedicated cigar and premium rum room as well as an impressive staff that makes the place totally comfortable and awesome. 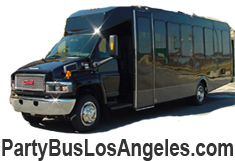 No velvet rope but dress code is strictly implemented.